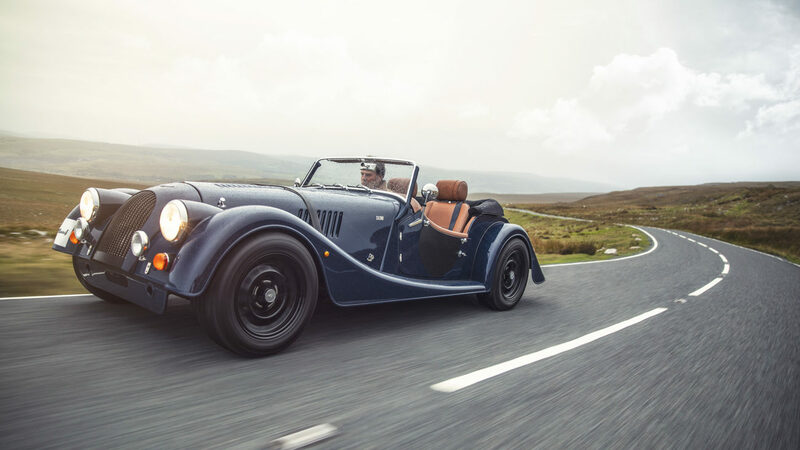 Ahead of the brand’s 110th Anniversary in 2019, Morgan Motor Company has launched three special edition car models that embody this British carmaker’s heritage. 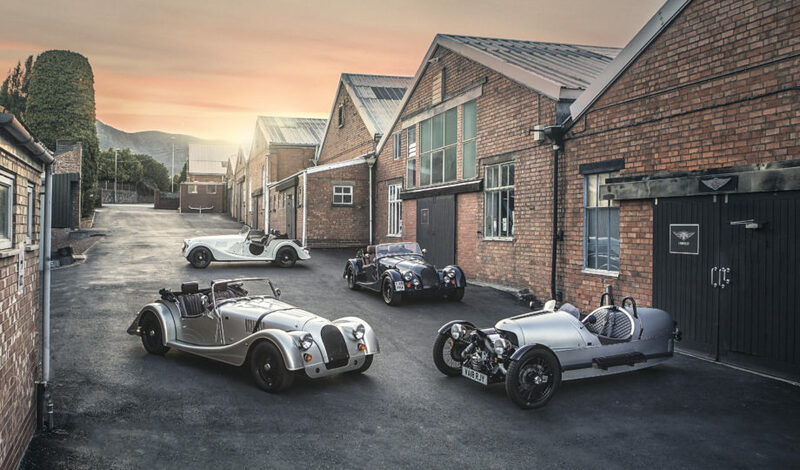 Famous around the globe for their hand-built sports car, Morgan Motor Company is also the world’s oldest family-owned automobile label. In 2019 the British carmaker celebrates a landmark milestone in their rich history. 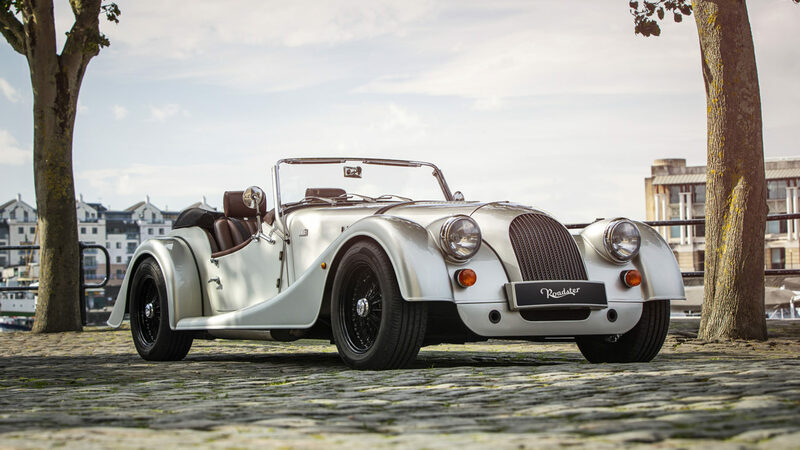 To commemorate their 110th anniversary, Morgan has recently presented three special edition models of some of their iconic vehicles with special features: Plus 4, Roadster and 3 Wheeler cars. 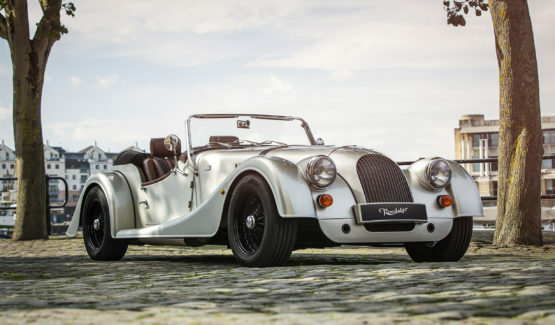 The Plus 4, one of the most popular models features, is a classic British sports car with modern reliability. It is powered by a two-liter Ford engine with a 5-speed manual transmission with a top speed of 189 km/h. Special commemorative options include mohair hood pack and performance seats with embroidered headrests. 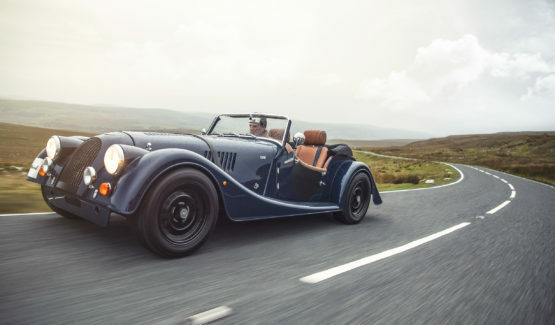 Morgan’s most powerful model, the Roadster, is equipped with a 3.7-liter V6 engine with 280 horsepower, 6-speed manual transmission and the famed handcrafted wood and leather Moto-Lita steering wheel. 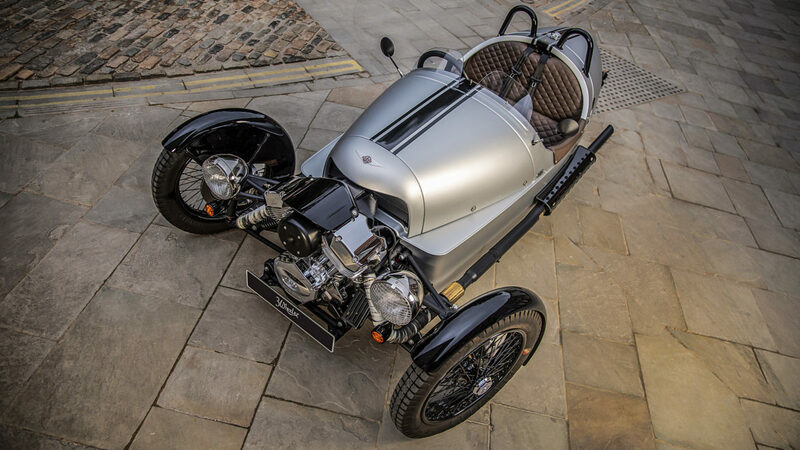 3 Wheeler, perhaps one of Morgan’s most iconic models, has been updated with latest technology including a V-Twin S&S motorcycle engine with 82 BHP and 5-speed gearbox. It is available with quilted leather stitching, center split seats, storage pockets and new paint options. 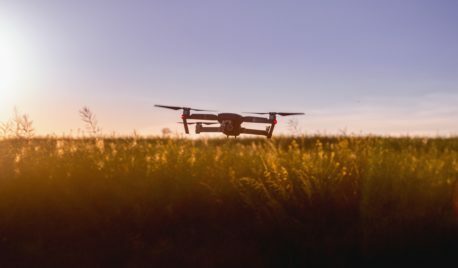 These special edition models are available with a selected range of options including a unique commemorative badge, new color range and an extensive list of performance and styling options.